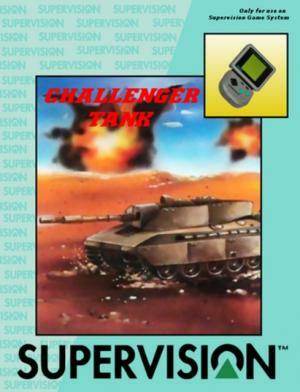 Challenger Tank is a vertically-scrolling action game similar to Ikari Warriors. 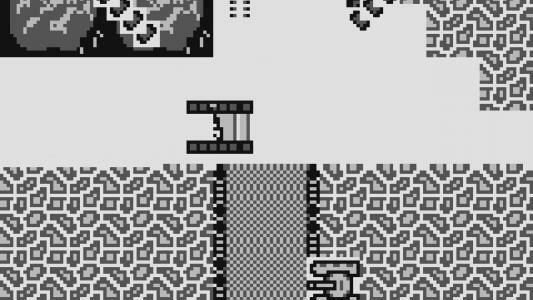 The player controls a tank which moves continually forward, and can freely move about the screen firing in any direction; the tank's cannon can be rotated independently of its movement. 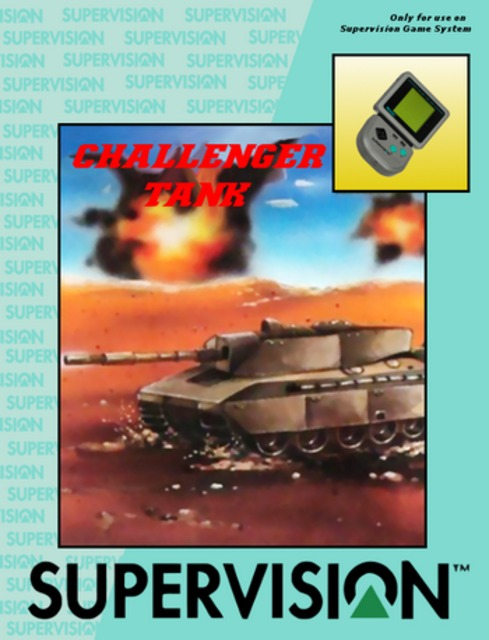 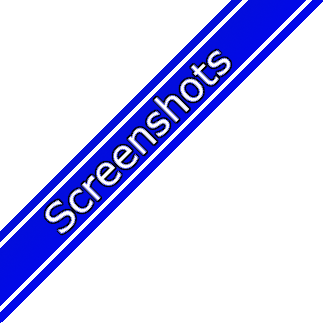 Enemy tanks appear from all sides, shooting at the player, and must be destroyed or avoided. 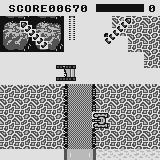 At the end of each stage, a large boss appears that must be defeated to continue. 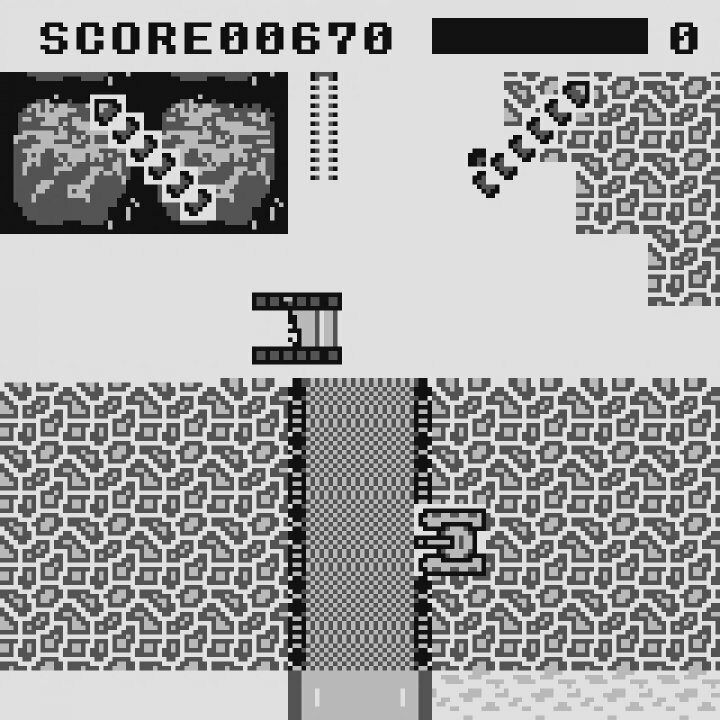 Power-ups will occasionally appear that will allow the tank to fire in multiple directions simultaneously, but these are lost if the tank takes a hit.